The sixth annual Building Champions Awards Gala held inside the A&M Hotel and Conference Center saw 14 Aggie athletes receive awards for their outstanding athletic performance, leadership, academics, and service to the community. 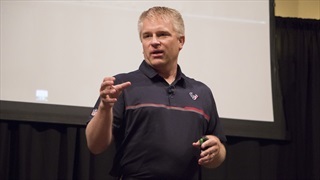 During Tuesday's edition of TexAgs Radio John Harris of FootballTakeover.com and the Houston Texans joined to discuss his 'Harris 100' and a full scale-preview of the 2019 NFL Draft. 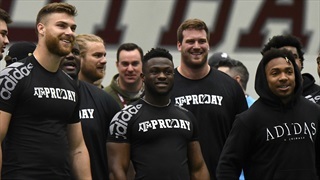 During Wednesday's edition of TexAgs Radio John Harris of FootballTakeover.com and the Houston Texans joined to share his perspective on Texas A&M's Pro Day and specifically Cullen Gillaspia making a name for himself. 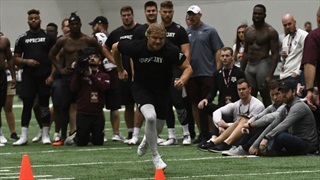 Texas A&M held their 2019 Pro Day on Tuesday morning and 18 Aggies participated in workouts in front of representatives from all 32 NFL teams. 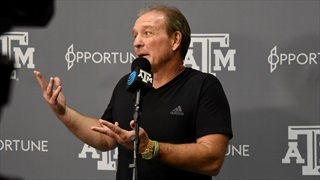 After the workouts, Jimbo Fisher and select A&M players met with the media to recap the performances. 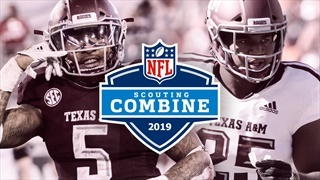 The 2019 NFL Scouting Combine has officially started, and eight Texas A&M players are participating. We will be following the action live all four days and will be updating this story with the results as they come in. 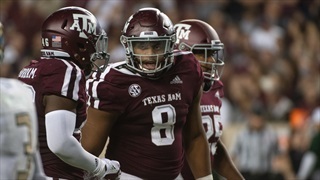 During Tuesday's edition of TexAgs Radio John Harris of FootballTakeover.com and the Houston Texans joined to discuss his excitement to see A&M prospects at the Combine, the A&M/Texas rivalry, and more. 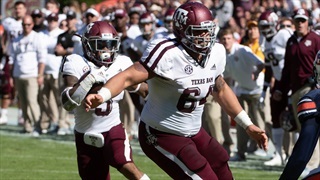 During Thursday's edition of TexAgs Radio NFL Draft Analyst of The Athletic Dane Brugler joined the show to discuss the eight Aggies eligible for the 2019 NFL Draft. 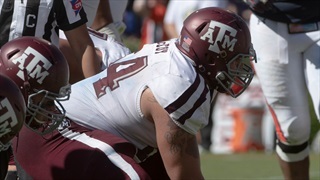 Texas A&M had four key players declare early for the draft and several others play their final year of eligibility in the Maroon and White. 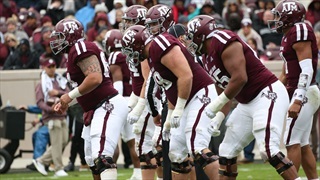 While the Aggies face the challenge of replacing those pieces in 2019, some of their opponents face even more of an uphill climb. 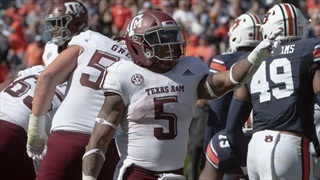 During Wednesday's edition of TexAgs Radio the Aggies' single-season rushing record holder Trayveon Williams joined to discuss his time in the Maroon & White and his decision to leave early for the NFL Draft. 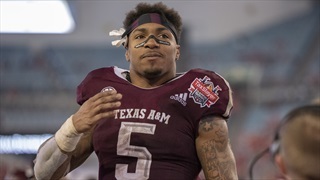 After a season in which he broke the thirty year-old Texas A&M single season rushing record, running back Trayveon Williams announced that he will leave Aggieland to enter the NFL Draft. 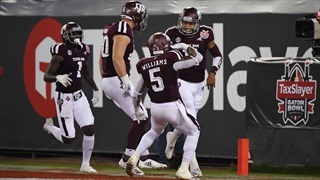 Williams ran for 1,760 yards and 18 touchdowns in 2018. 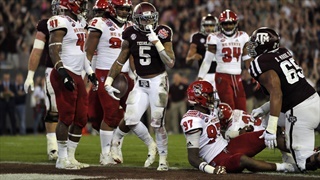 The Aggies put an exclamation mark on the final hours of 2018 and Jimbo Fisher's first year in Aggieland with a dominating 52-13 win over North Carolina State. 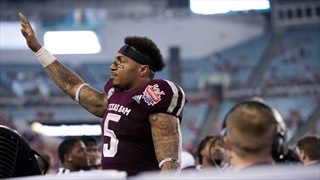 Now, with the season officially behind him, Williams must decide between the NFL Draft and his senior year at A&M. 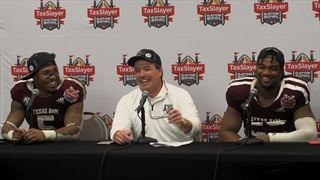 It was all smiles at the post game press conference following a 52-13 Gator Bowl victory over the Wolfpack. 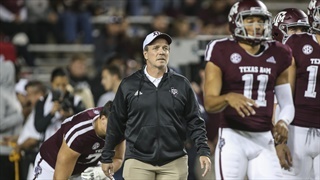 Jimbo Fisher and some of the players met with the media to discuss the individual performances and what this win means heading into 2019. 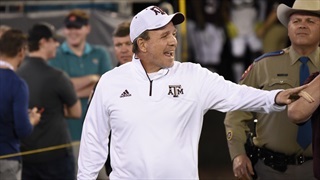 With a Gator Bowl matchup on tap for New Year's Eve, A&M head coach Jimbo Fisher is focused more on continued development than instant gratification. Fisher and company will look to prove that they have developed through their bowl preparation tomorrow against NC State.